When his ship is wrecked in a storm, Robinson Crusoe finds himself stranded on a desert island with no-one to help him and no chance of rescue. Scared and alone, he tries to make a life for himself: building shelters, hunting food, taming animals, crafting boats and making clothes. But just as his life appears to be settled, he sees someone else’s footprint on the beach and a different struggle for survival begins, this time against cannibals and pirates. 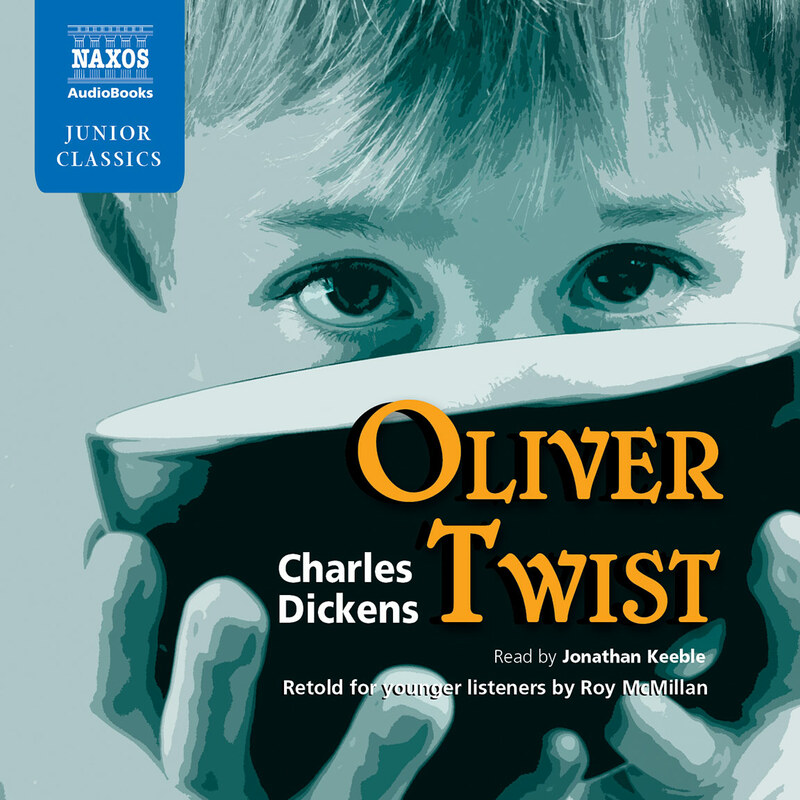 Roy McMillan combines an abridged version of Defoe’s novel with his own helpful explanations to retell the story for younger listeners. 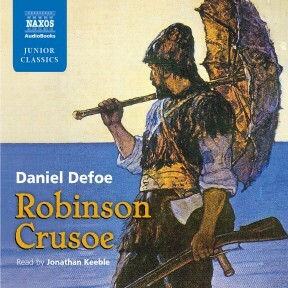 Daniel Defoe’s Robinson Crusoe is a terrific abridgement by Roy McMillan of what I always felt was an overwordy book! 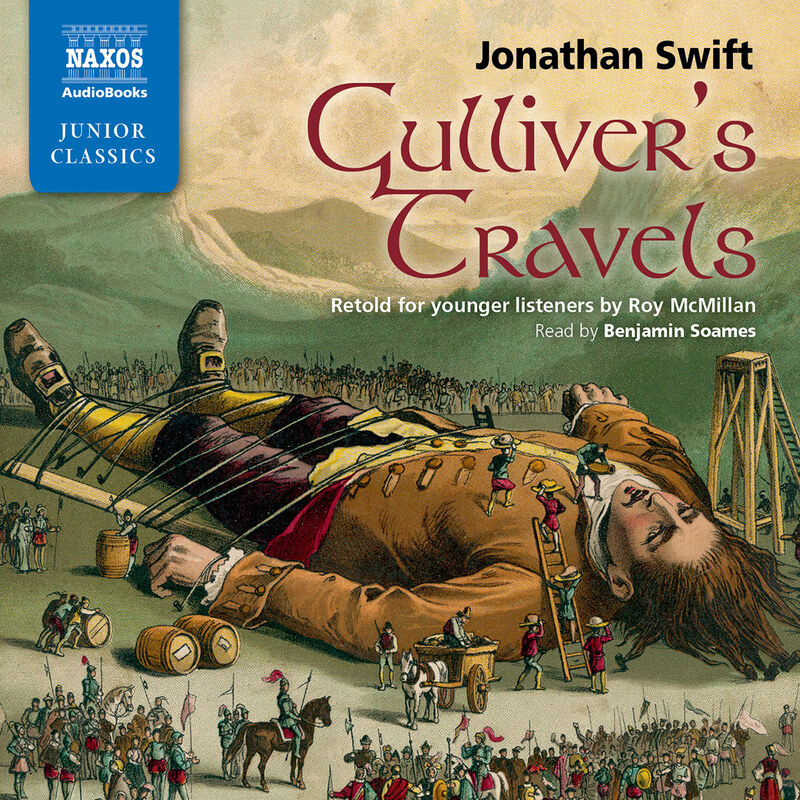 Jonathan Keeble’s reading sharpens the adventure even more for children of eight and upwards. 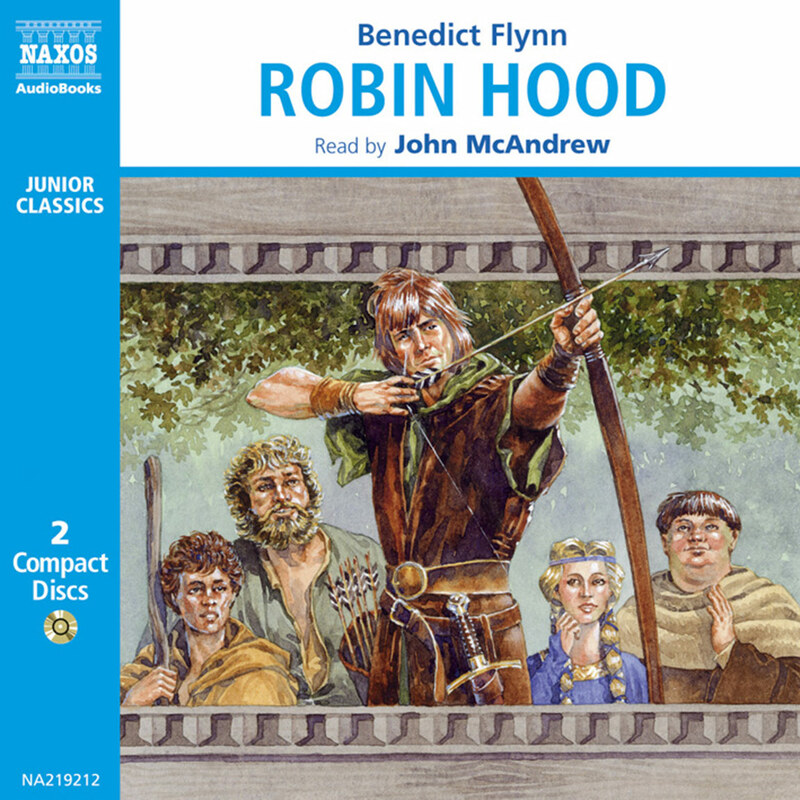 An exciting high adventure enhanced with classical music, Robinson Crusoe is a highly recommended pick for junior high school library and public library children’s collections. Robinson Crusoe: Retold for Younger Listeners, by Daniel Defoe [and] retold by Roy McMillan, introduces the listener to the adventures of the iconic Robinson Crusoe, from a brief discussion of his early exploits in trading and traveling throughout the world (including a first, less devastating shipwreck), to his survival of a massive storm which destroys his ship and all of its other passengers. The bulk of Robinson Crusoe takes place on the tiny, uninhabited island which Crusoe has the good fortune to reach from the wrecked remains of the ship. Crusoe struggles to protect himself from the elements, to find food, and, as the days stretch into years and then decades, to learn how to thrive without succumbing to loneliness or madness. When Crusoe’s part-Eden, part-prison is threatened by mysterious outsiders, Crusoe must draw on the survival skills he has amassed from his time on the island as well as the perhaps-forgotten ability to socialize with other human beings. The most fascinating aspect to any shipwreck tale, particularly Robinson Crusoe, is the inevitable comparisons that the listener will make between Crusoe’s actions and what she might do: would I try to tame goats, for instance, or spend many months attempting to construct an oven to bake bread? Would the element of civilized life that I miss the most be ‘good English shoes,’ as Crusoe does, or a hot bath? Thus Robinson Crusoe is ideal for young adults, because it both piques the imagination and invites introspection. Despite being ‘retold,’ the exploration, discovery and creativity which define Defoe’s original tale are here. Indeed, McMillan’s added explanations of the narrative are so craftily inserted into the original, and the abridgment [is] so smooth, that only a purist will mind. 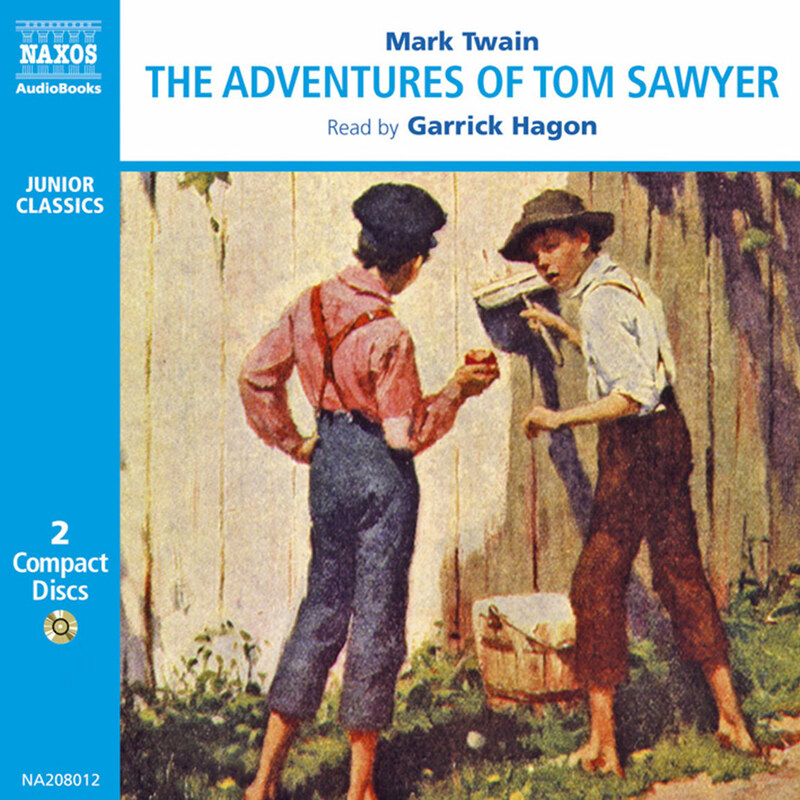 Robinson Crusoe: Retold for Younger Listeners makes the original Robinson Crusoe, which was written in the 1700s, accessible to listeners of all ages, because it is short, easy to understand, but still compelling. 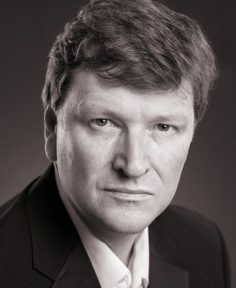 Jonathan Keeble, an English television and stage actor, reads Robinson Crusoe: Retold for Younger Listeners, and he brings all of the intensity, high drama and suspense to the reading as an actor might on stage. What would you do if you were stuck on a desert island? How would you cope? Would you like it? And what eight recordings would you take? The idea of being stranded on a desert island has puzzled and delighted people for centuries, and still does. There’s the famous BBC radio programme, still running, that asks people which pieces of music they would take to an imaginary island; there are lots of cartoons that find ways to make new jokes about being stranded on a small piece of earth in the middle of the ocean. It continues to influence those who make films or dramas (Lost, for example). There’s something very simple yet endlessly fascinating about it; it’s an idea people keep coming back to. And one of the biggest reasons for this is Robinson Crusoe. Although being stranded with no hope of rescue was a real possibility for sailors until very recently, and although the whole idea of being that isolated is something people wondered about long before the book, Robinson Crusoe tells the story so completely and so well that it has become a part of everyone’s imagination. What’s more, it was based on a true story – well, several true stories. These include one of a sailor called Alexander Selkirk who asked to be put ashore on a remote island some 400 miles off the coast of Chile. Yes, he actually asked! In fairness, it was because he thought the ship would sink, something he was proved right about. He also thought he’d soon be picked up by other ships that would be sailing by, but he was wrong about that. He had to wait four years in the end, and, remarkably, one of the men who rescued him had been on board the ship he had abandoned! In that time, he had managed to make his own clothes, build a couple of huts, make knives, tame wild cats and hunt for food. When he was finally rescued, everyone was most impressed by how calm and fit he was. His solitude had not driven him mad and the way he managed to keep himself warm and fed with no outside help was extraordinary. Defoe would have been familiar with this story, along with the many other tales of castaways and shipwrecked loners at the time, such as that of Robert Knox. Special mention should also be made of Henry Pitman, whom Defoe might actually have known personally. Defoe knew quite a lot about facing serious difficulties and finding ways out of them. He was not good with money and went to prison for being in debt. He held opinions with which not everyone agreed and he went to prison for that, too. He even worked as a spy for a while and it is still not quite clear whose side he was on. He was the son of James Foe, a London butcher, and he experienced some terrible things in his childhood – the Great Plague and the Great Fire of London, for example. Although he had planned to become a church minister, he eventually went into business and travelled a lot in Europe before settling back in England to deal in goods ranging from underwear to bricks. But although he was interested in making money he was very active in politics and social issues as well. In 1685 he took part in an unsuccessful rebellion to get rid of the then king, James II. He managed to get a pardon when it was over, which was just as well: those who didn’t were executed or transported. But it didn’t make him change his mind: when a new revolution started three years later, he joined the revolutionaries again. That time they won. By the mid-1690s he had added the rather fancy ‘De’ to his surname and had started writing. His early work pleased the king but a spoof poem in 1704 was taken seriously, and he was put in prison. He kept on writing, though, and on his release he established a newspaper called The Review which offered readers views on major political matters, made fun of other newspapers, had opinionated columnists and – despite his own serious business failures – offered consumer advice. He was also by this time a government spy, but he seems to have worked for various different people depending on who was in power or paying the most at the time, rather than because he had any particular loyalty. Perhaps his suspicion of governments, after they had misunderstood his earlier poem, made him think that it would be better to make as much money from them as he could. It is therefore rather ironic that he was imprisoned again in 1713 for writing something that upset the ruling party. He was almost sent to jail one further time, but was spared because someone for whom he had done some spying helped him out. In the end, he left the secret service and decided to spend all his time writing, avoiding things that might get him imprisoned. He wrote a lot. He had always been energetic and had produced pamphlets and articles at a tremendous rate, but his later years saw an astonishing outpouring of work. Apart from Robinson Crusoe itself, there were two sequels as well as Captain Singleton, Moll Flanders, A Journal of the Plague Year, Roxana, A Tour through the Whole Island of Great Britain, a ghost story, trade journals, essays and much, much more. Some people credit him with the creation of modern journalism; others say he is the creator of the modern novel. Whether or not he ‘invented’ either, he did use one to influence the other. Most novels before that used mythology or fables or ancient stories as their basis, but Robinson Crusoe was about something the readers could actually identify with. Defoe also gives the impression that it is a true story or a history, rather than an invention. It is told as if the author were the person in the story, which makes the story itself much more vivid and believable. This seems rather obvious to us now, but at the time, Robinson Crusoe was quite radical. 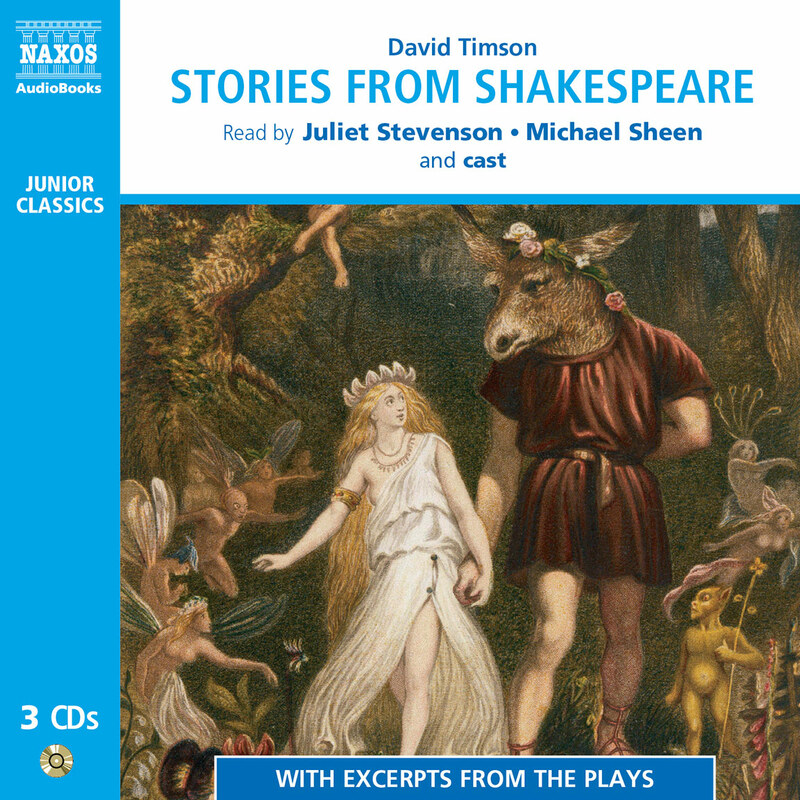 Defoe created a kind of contemporary fable. It had the immediacy of a real-life adventure with the added appeal of finding the best way to answer that timeless question: what would you do if you were stuck on a desert island?